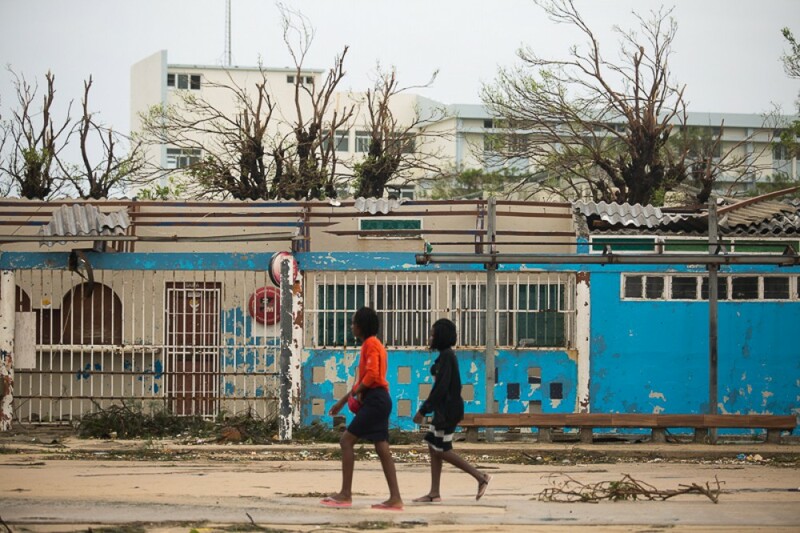 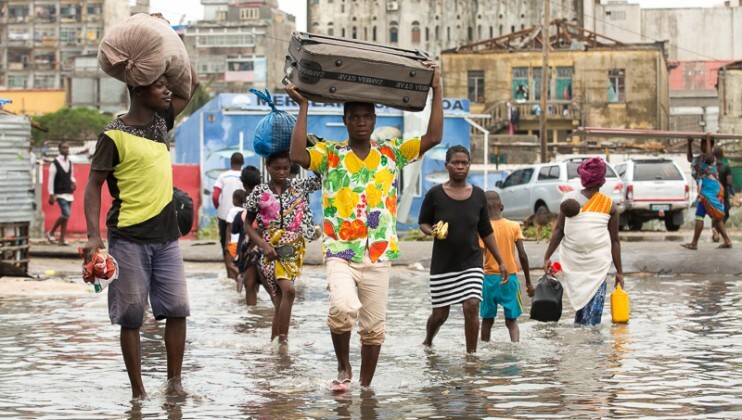 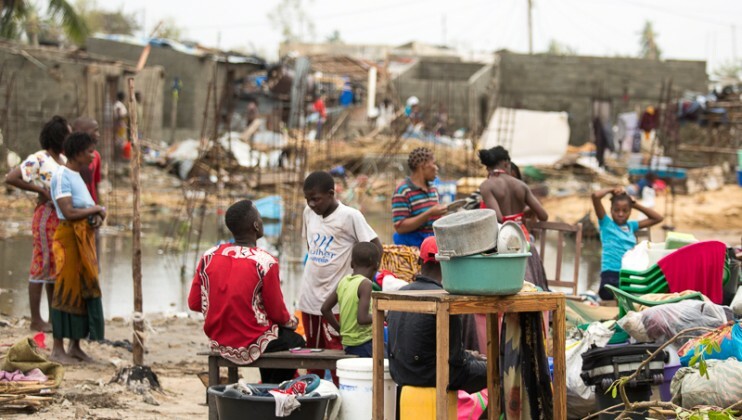 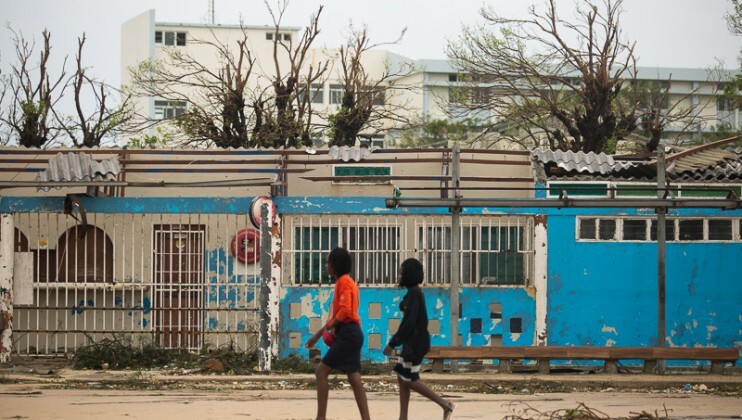 With reports that at least 400,000 people have been made homeless in central Mozambique, the world’s largest humanitarian network is warning that the full extent of the “humanitarian catastrophe” caused by Tropical Cyclone Idai may take days to become clear. 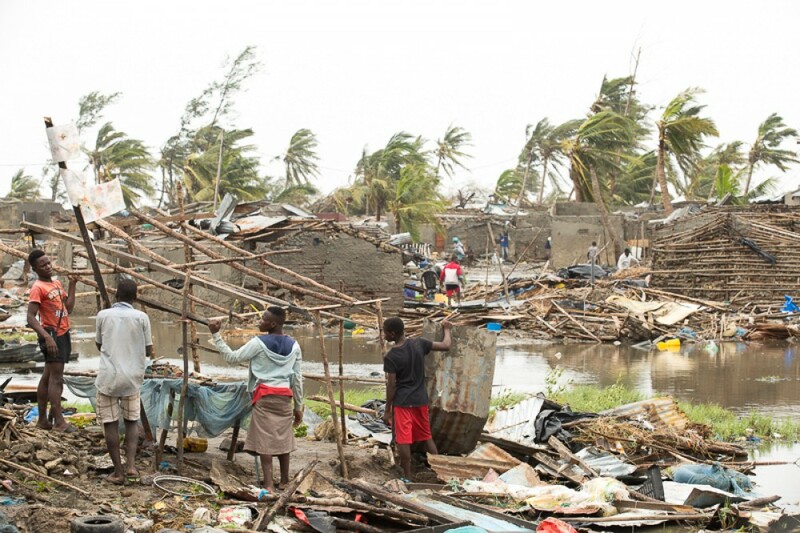 “This is the worst humanitarian crisis in Mozambique’s recent history. 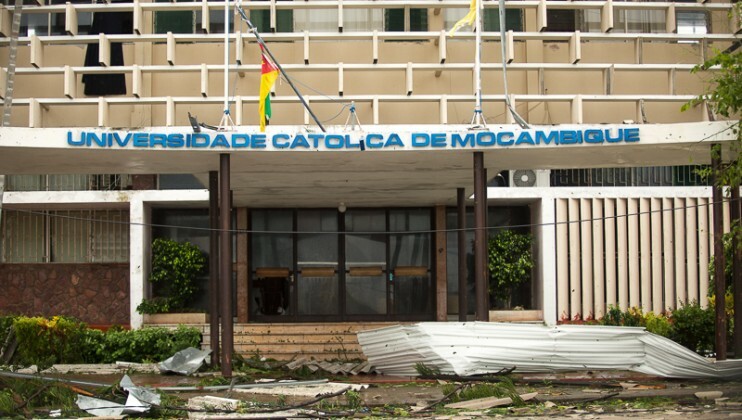 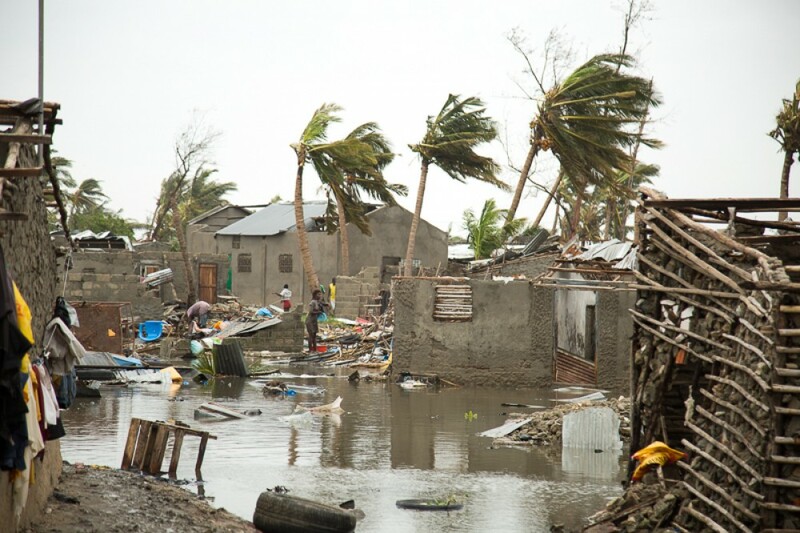 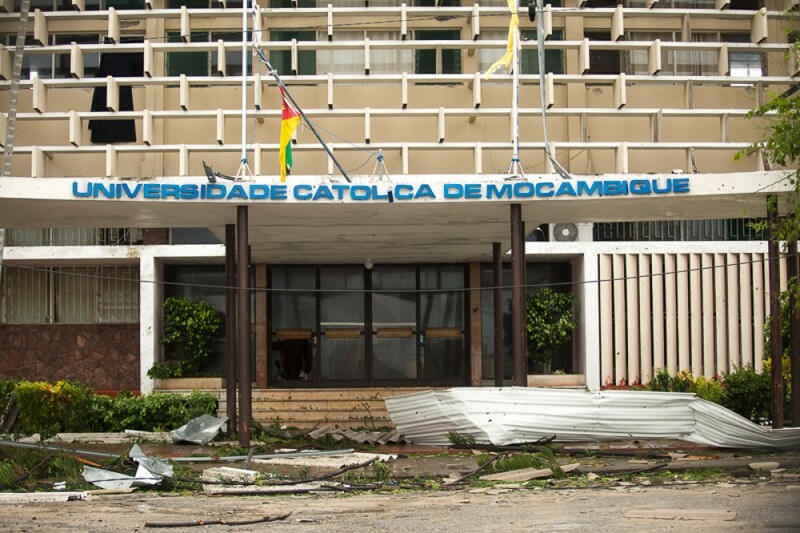 It is a humanitarian catastrophe for the people of Central Mozambique. 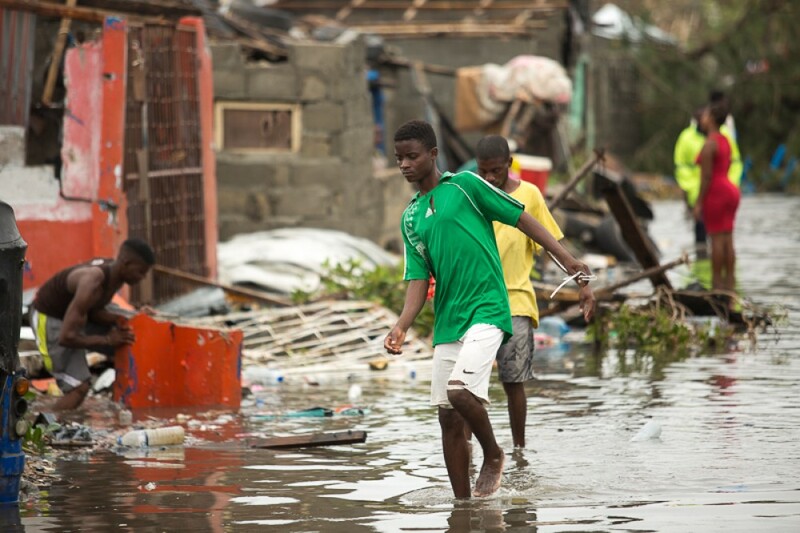 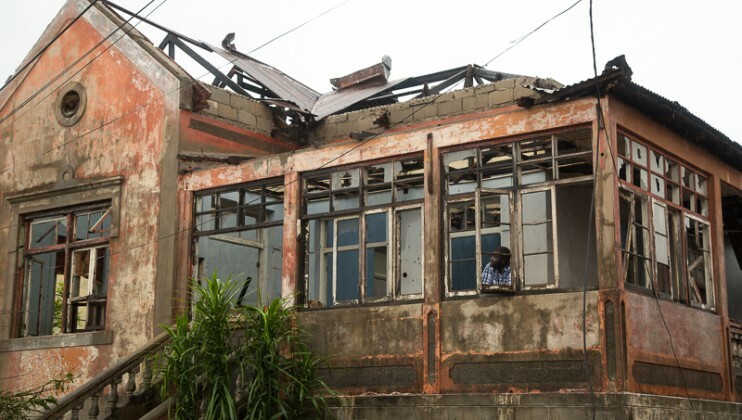 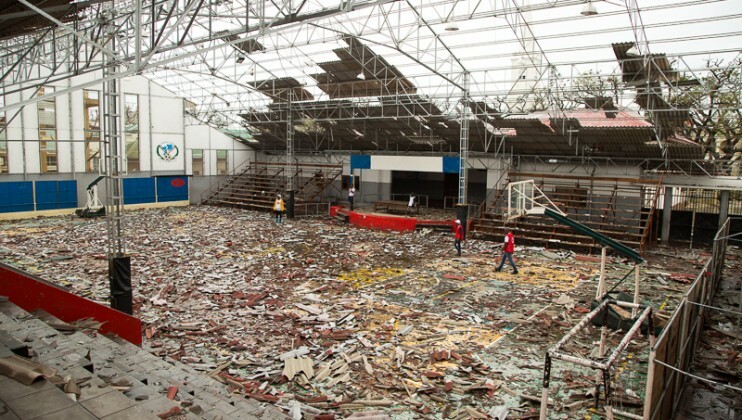 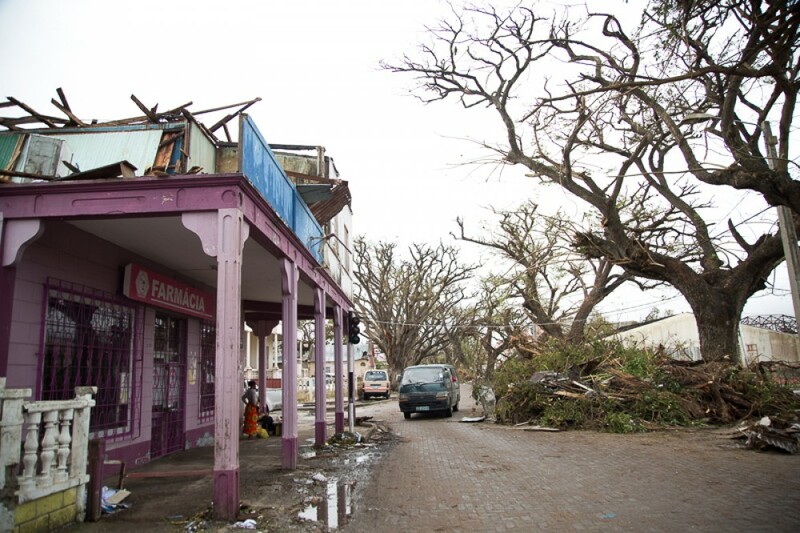 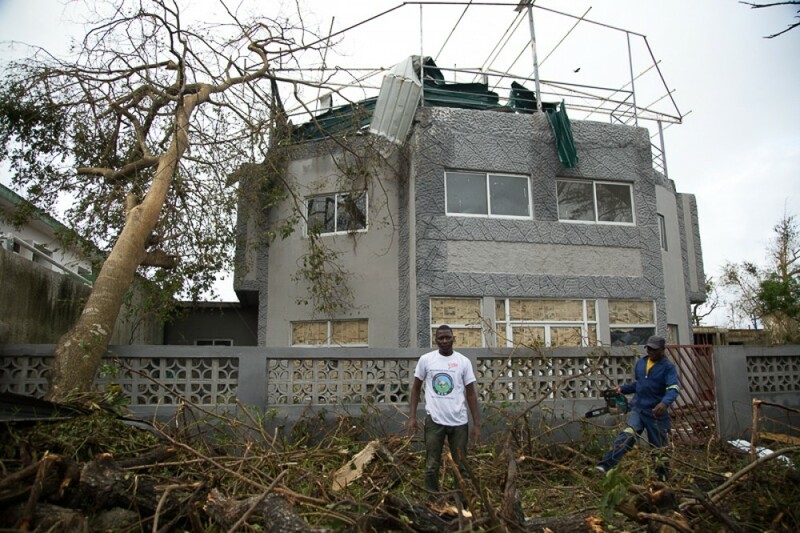 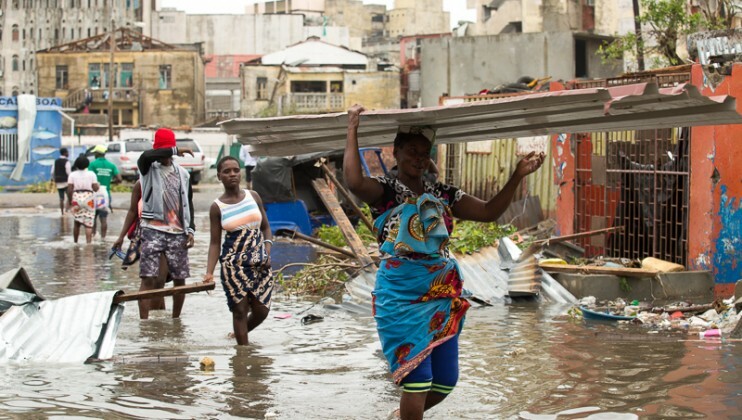 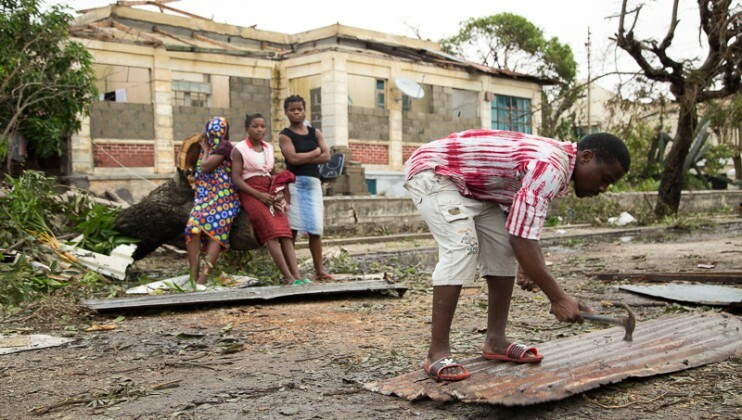 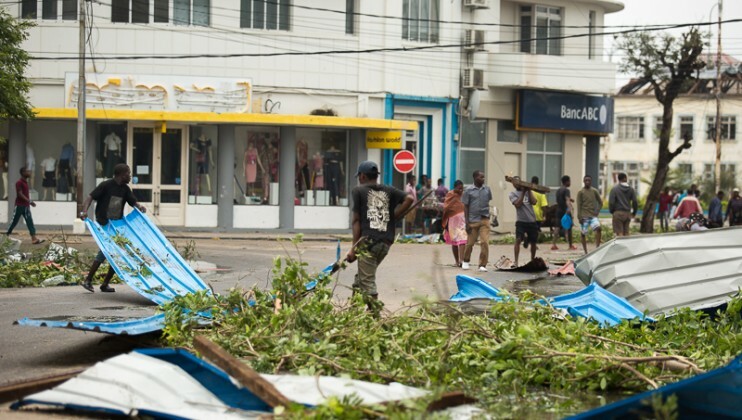 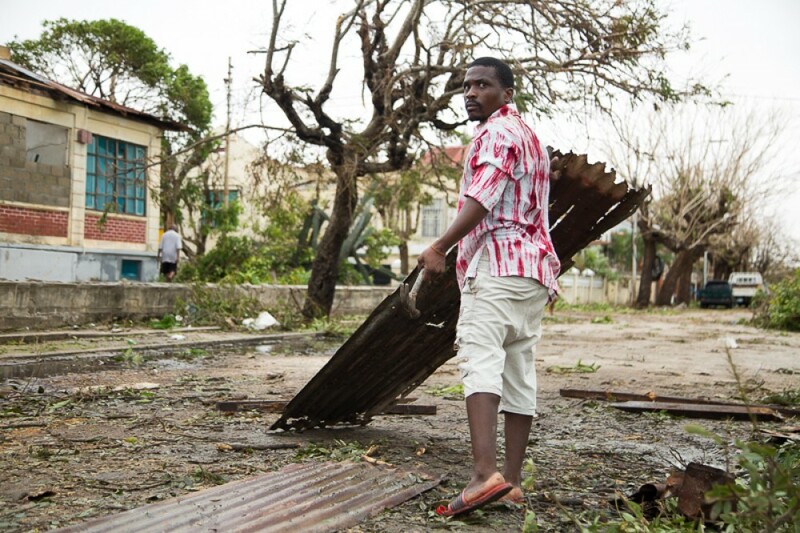 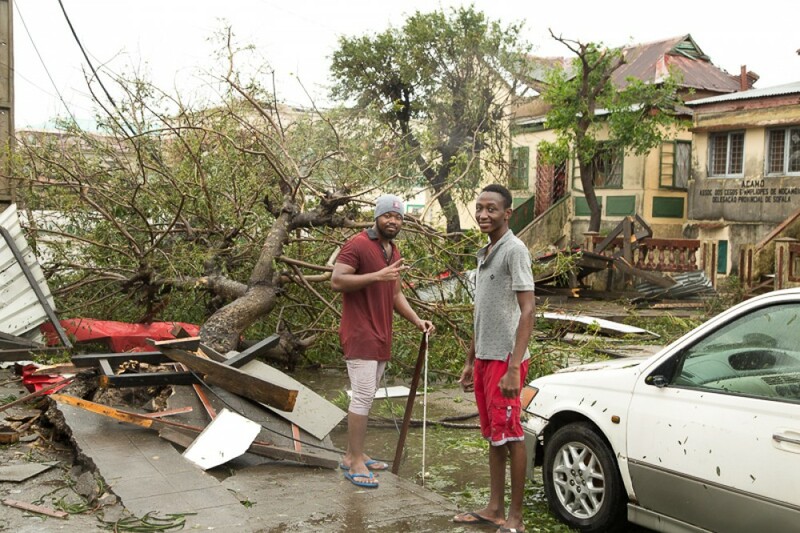 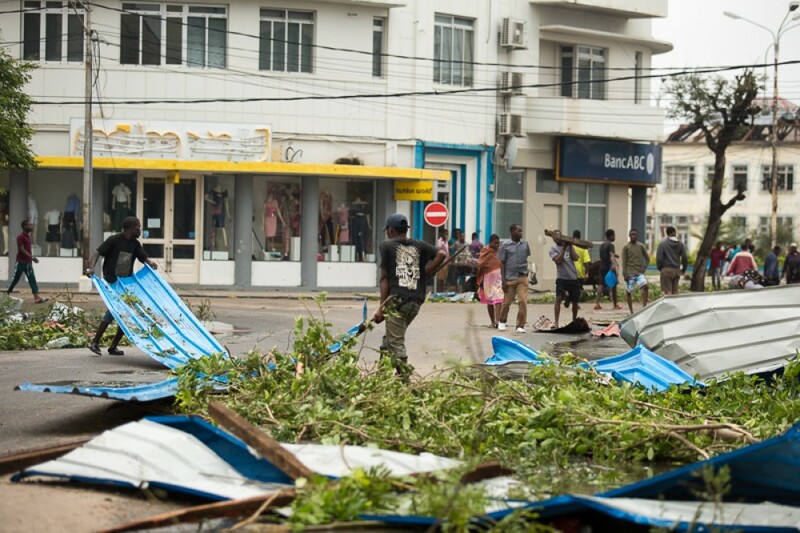 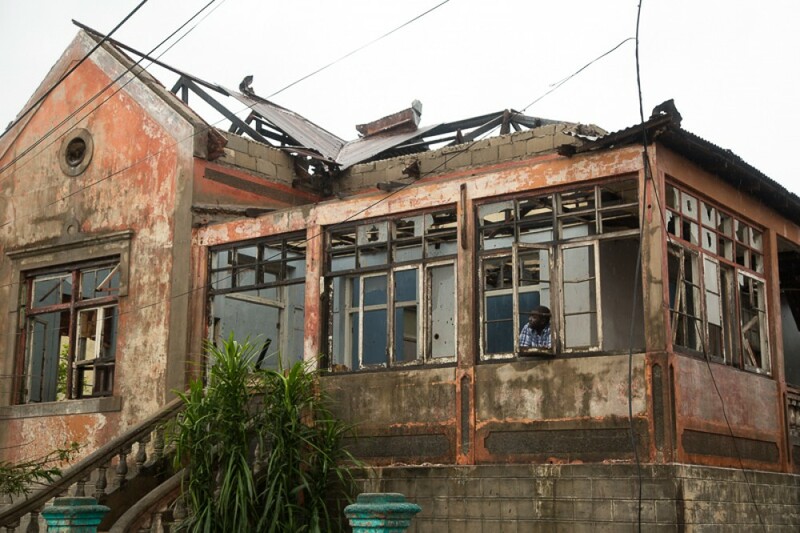 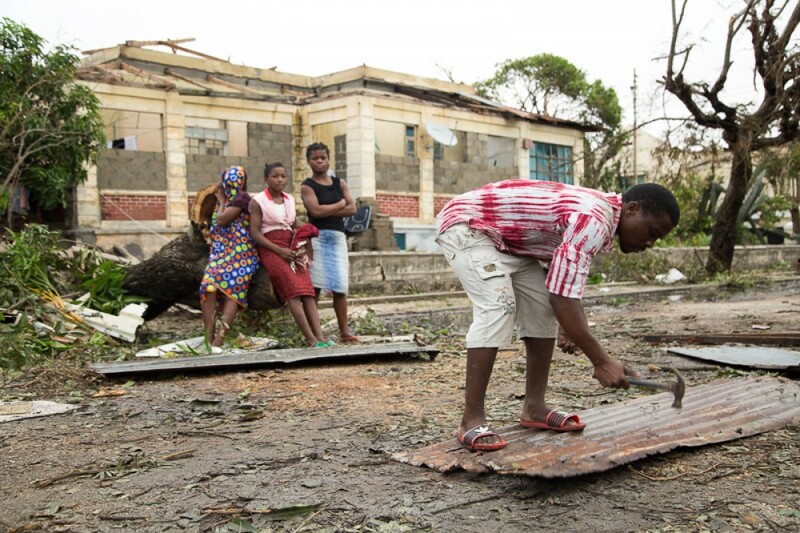 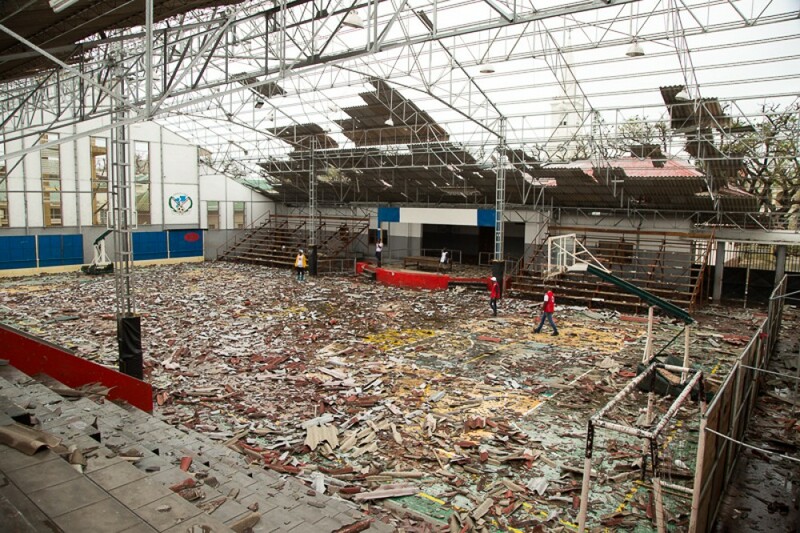 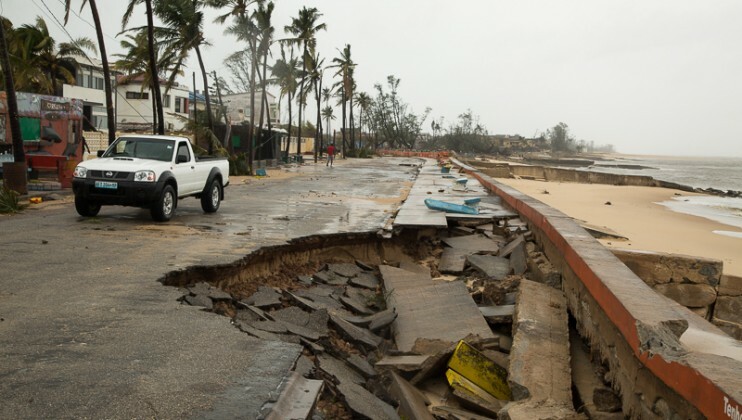 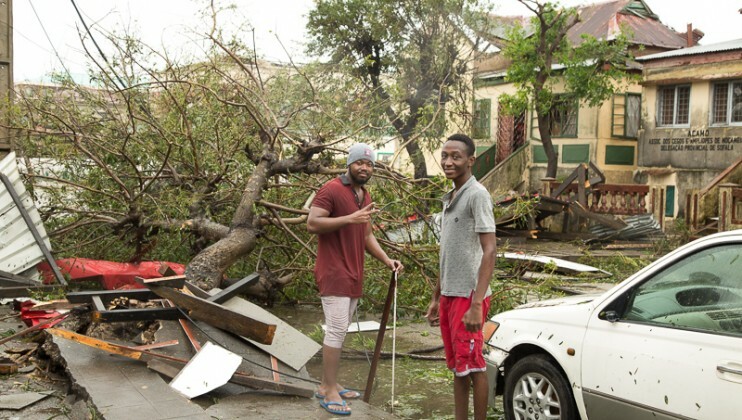 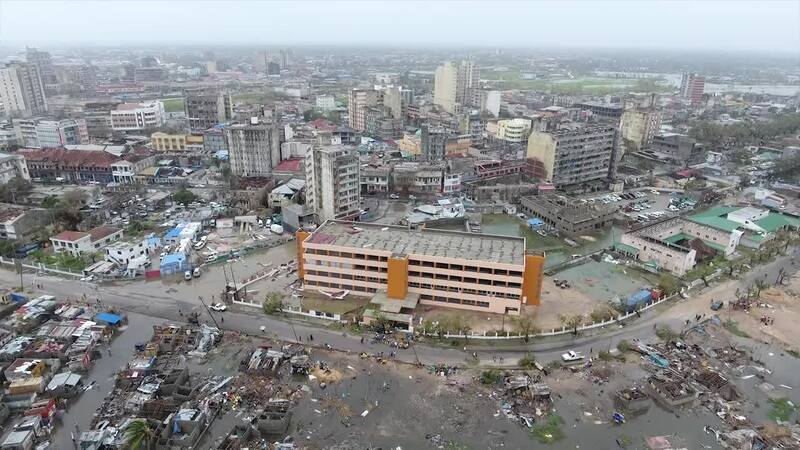 Large parts of Beira have been damaged, entire villages and towns have been completely flooded. 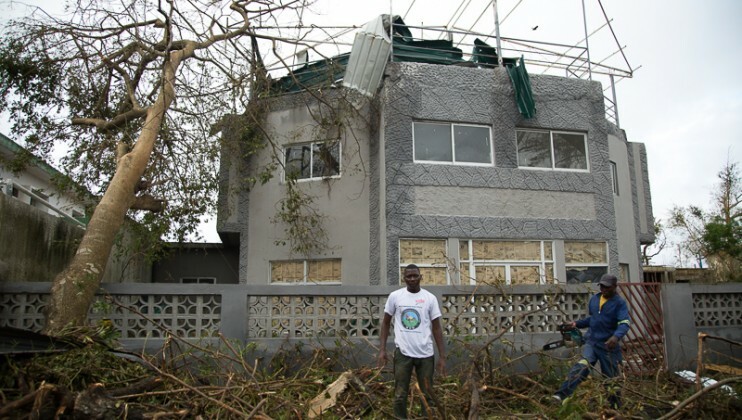 Rescuers are scrambling to pull people trapped on rooftops and in trees to safety. 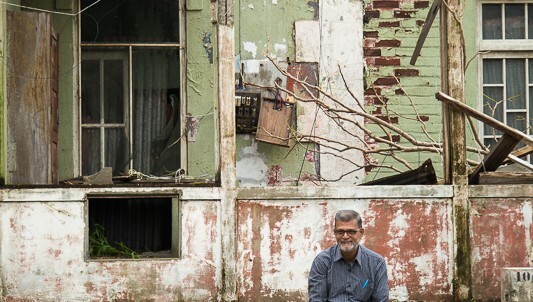 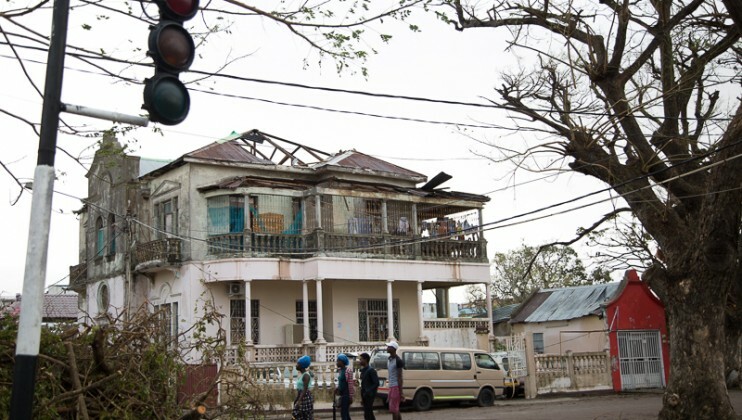 Many, many families have lost everything,” LeSueur said. 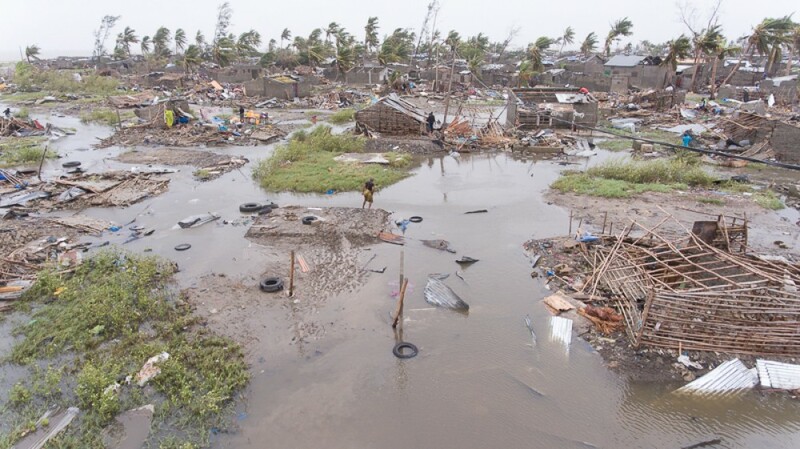 Large areas to the west of Beira have been severely flooded. 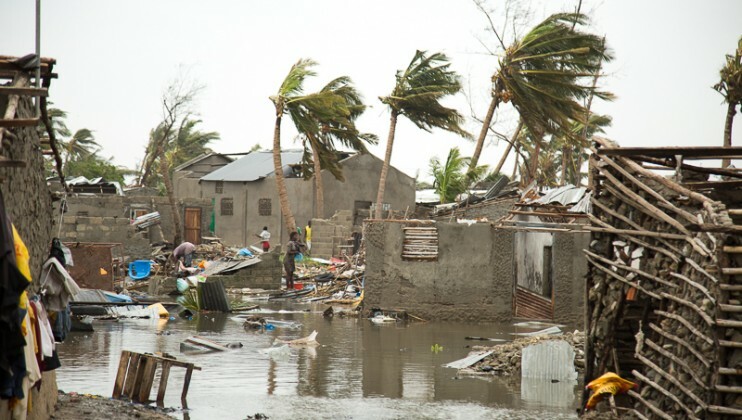 In some areas close to the Buzi and Pungwe rivers, flood water are metres deep and have completely covered homes, telephone poles and trees. 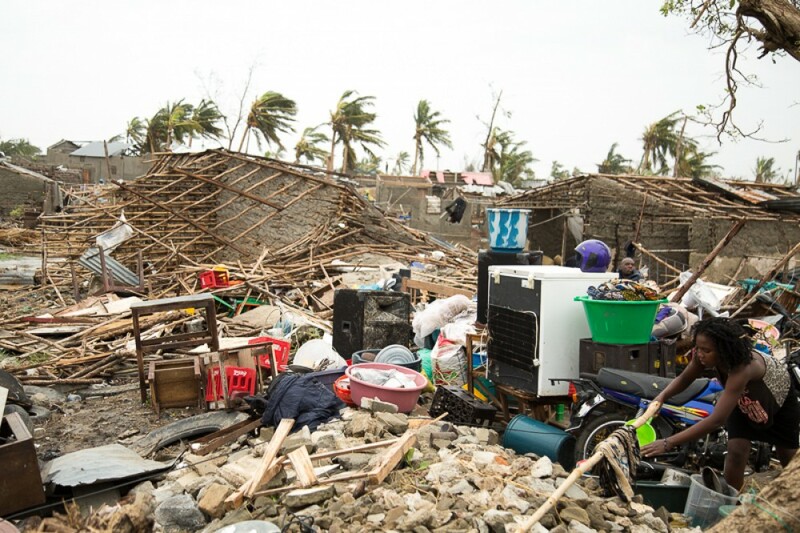 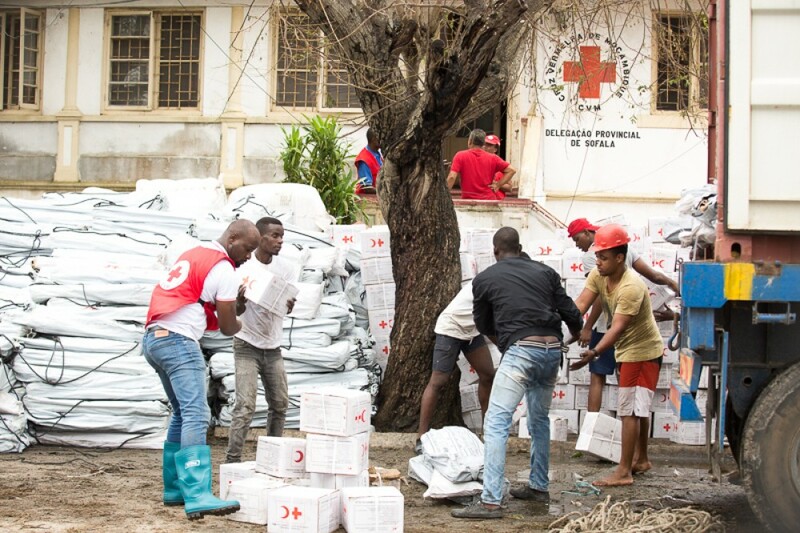 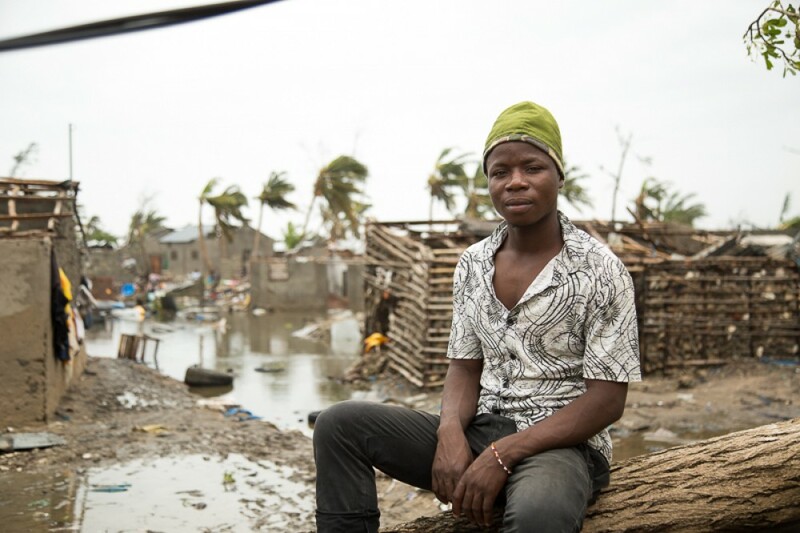 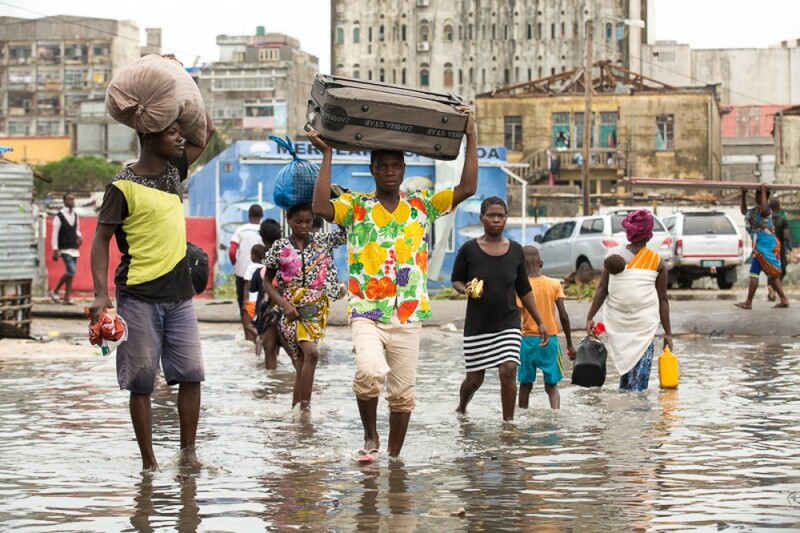 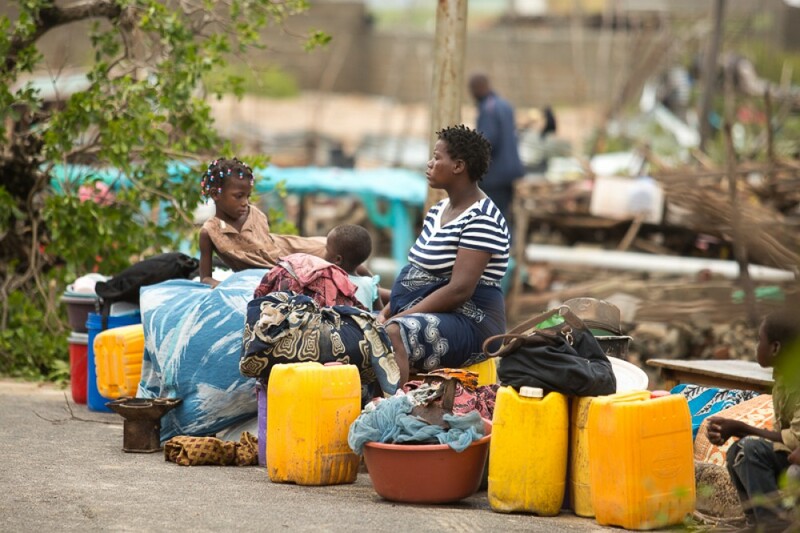 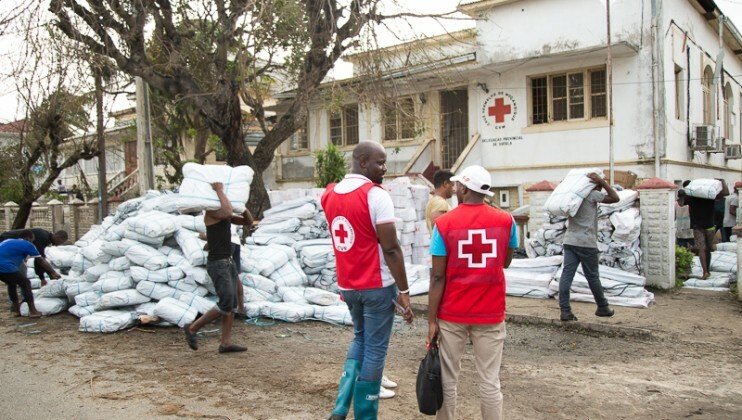 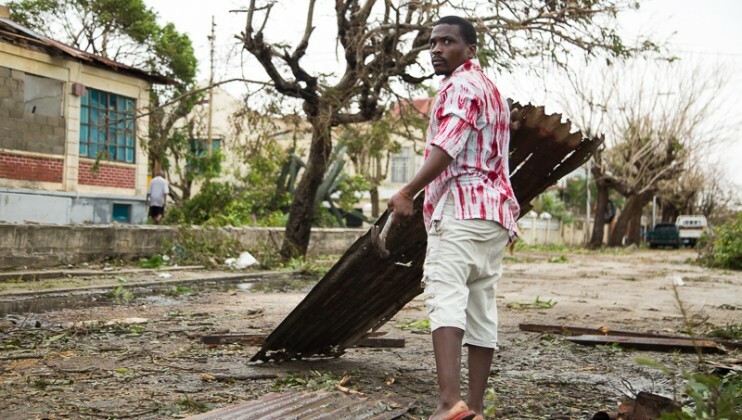 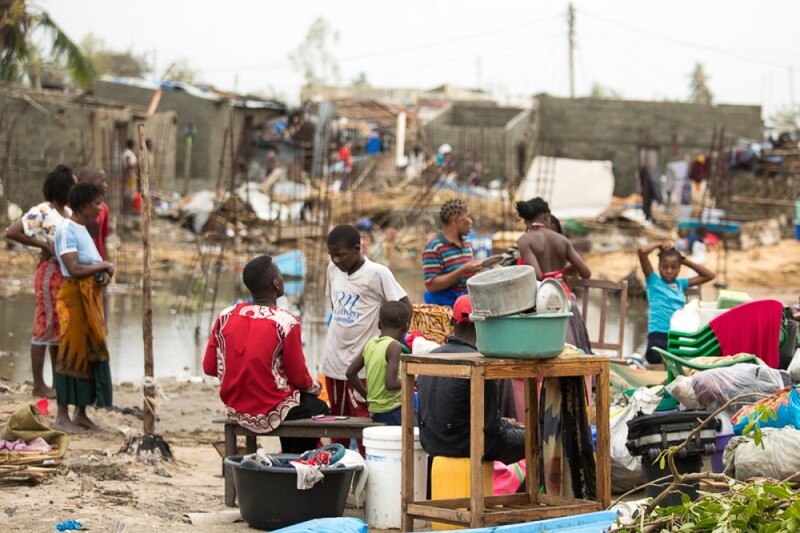 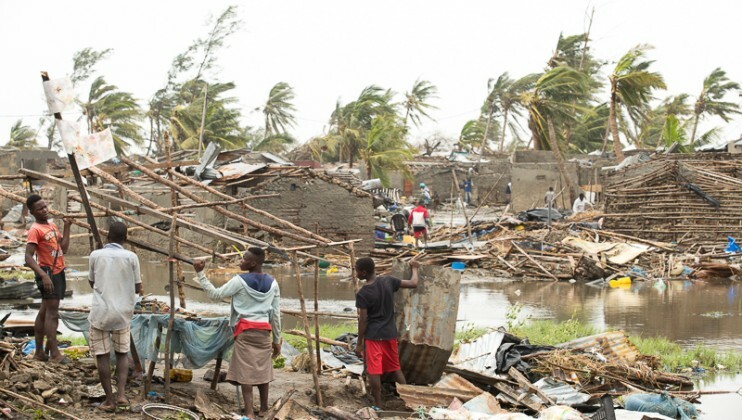 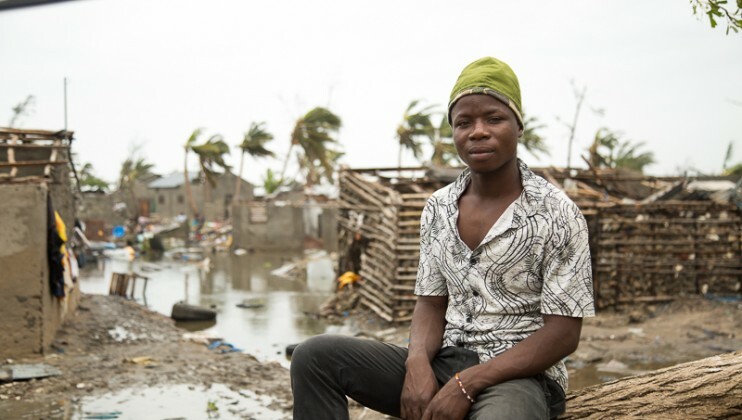 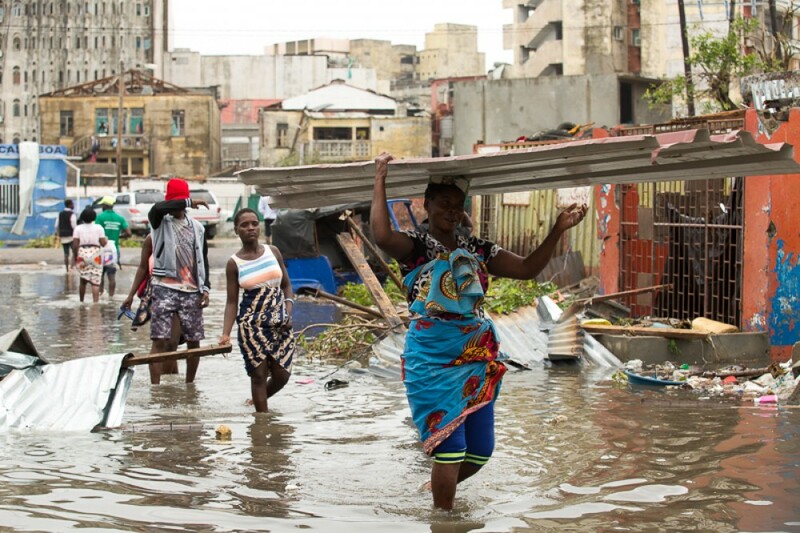 IFRC and Mozambique Red Cross have today launched a 10 million Swiss franc emergency appeal to support about 75,000 of the worst affected people in central Mozambique. 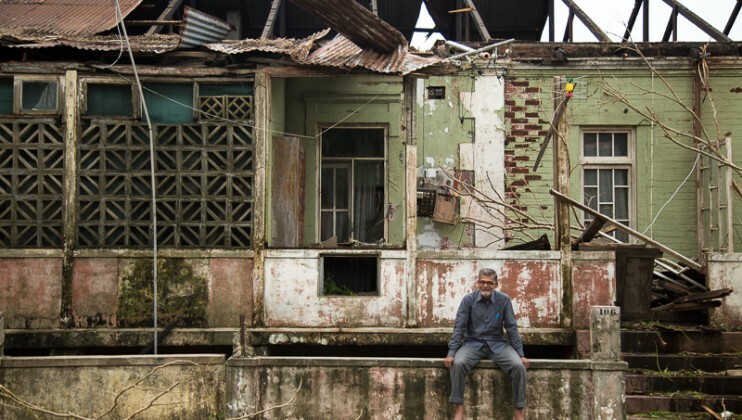 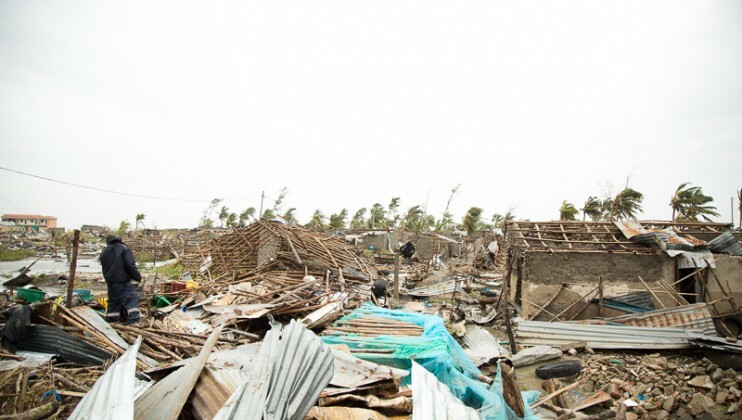 The appeal prioritizes shelter, and water and sanitation. 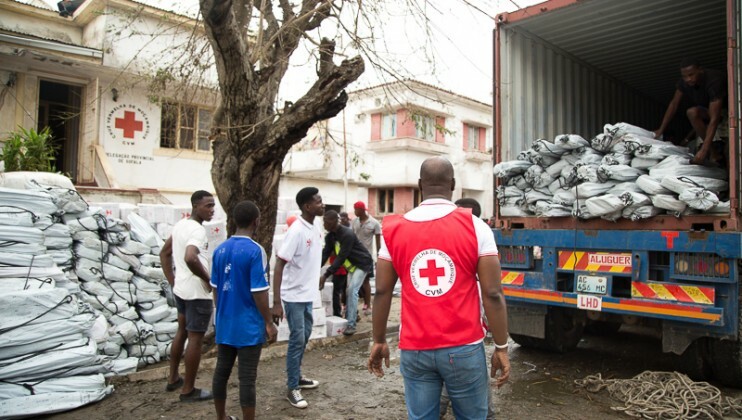 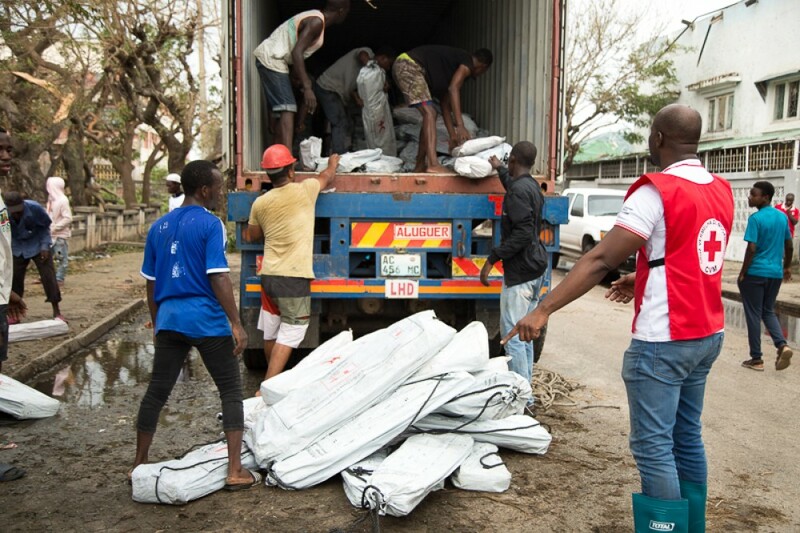 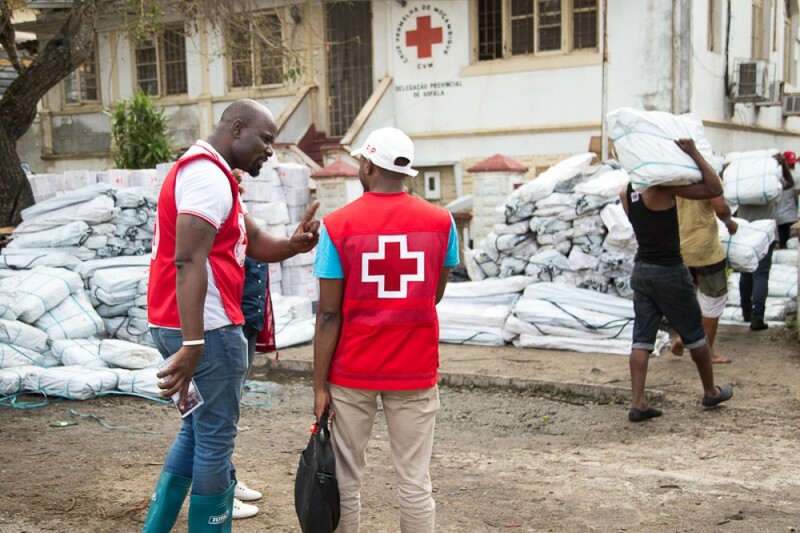 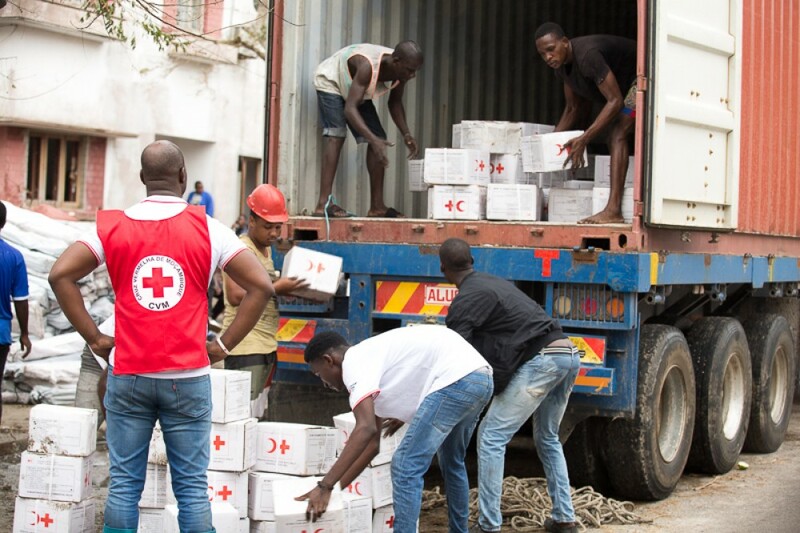 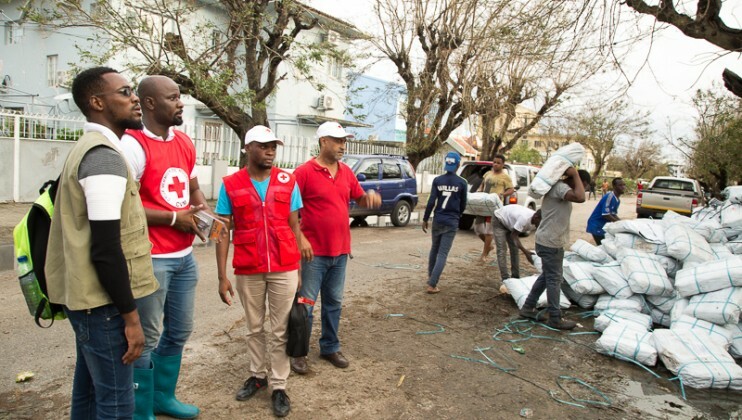 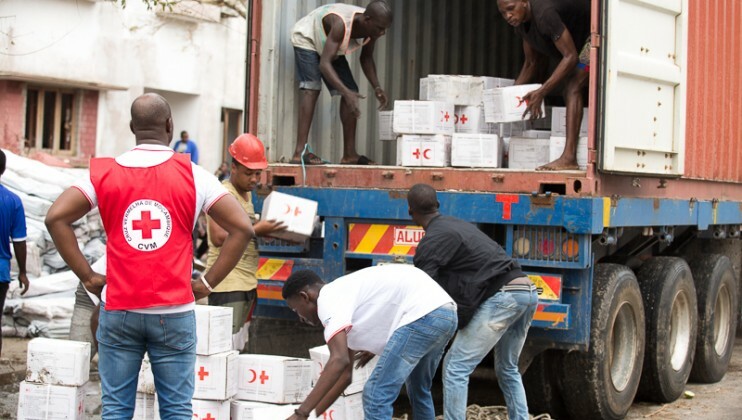 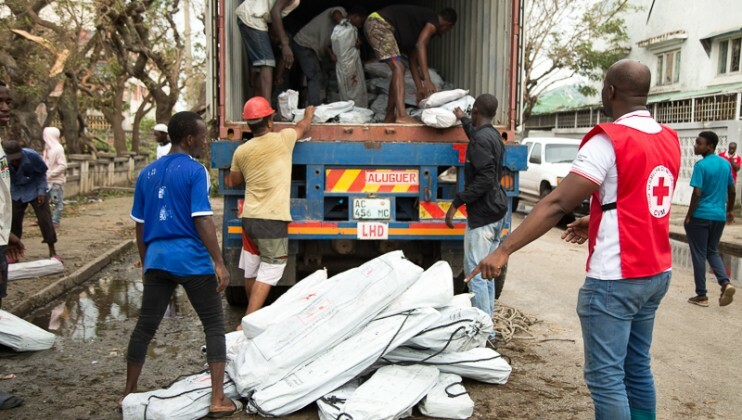 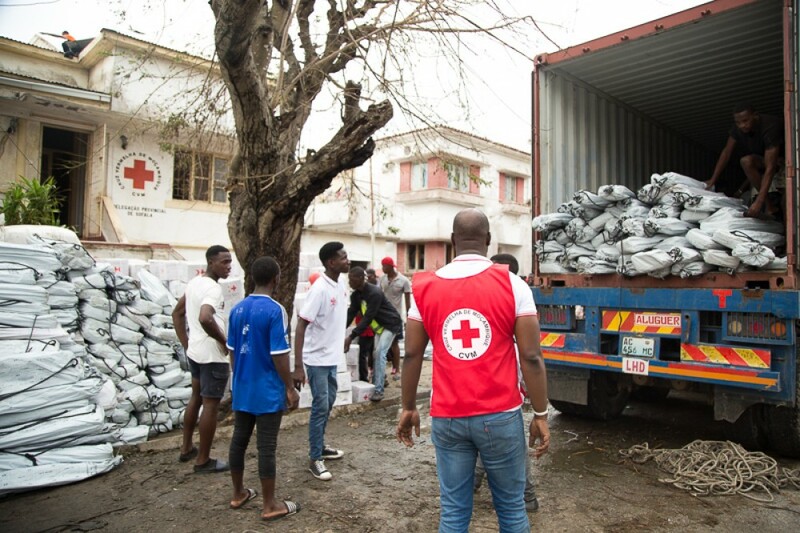 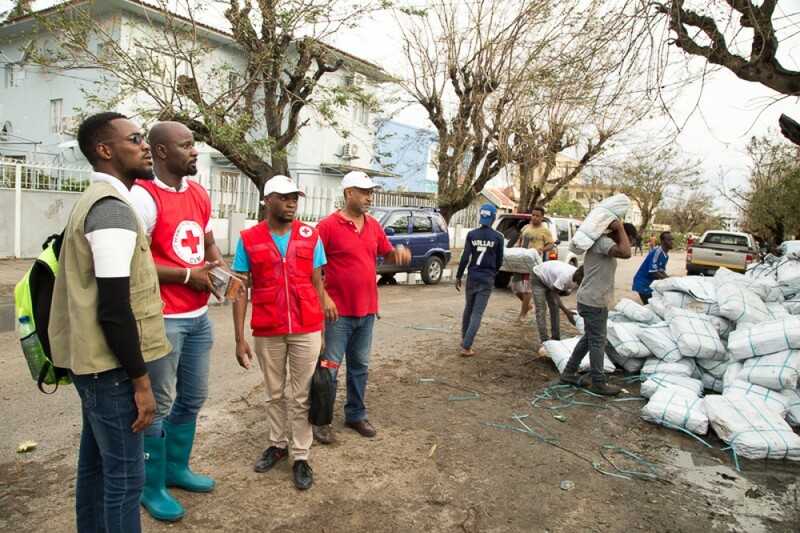 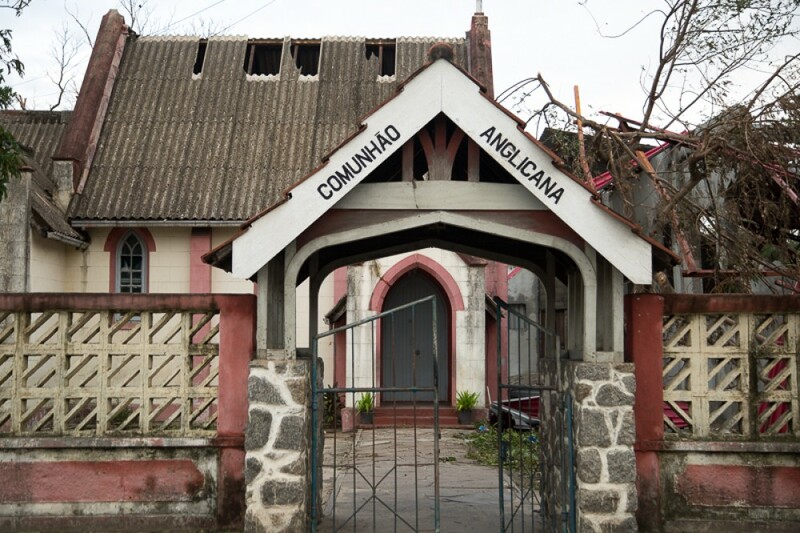 Red Cross teams in Beira are today (19 March) distributing shelter supplies to affected families in Beira. 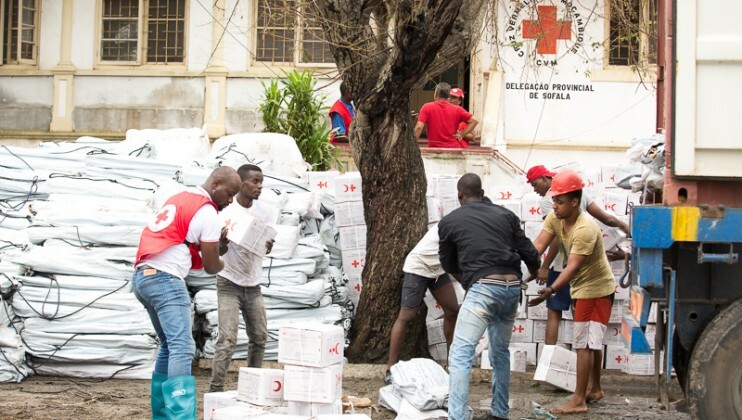 Additional supplies for at least 3,000 families are being brought in by ship from the French Red Cross’ Indian Ocean Regional intervention Platform (PIROI in French) on Réunion Island. 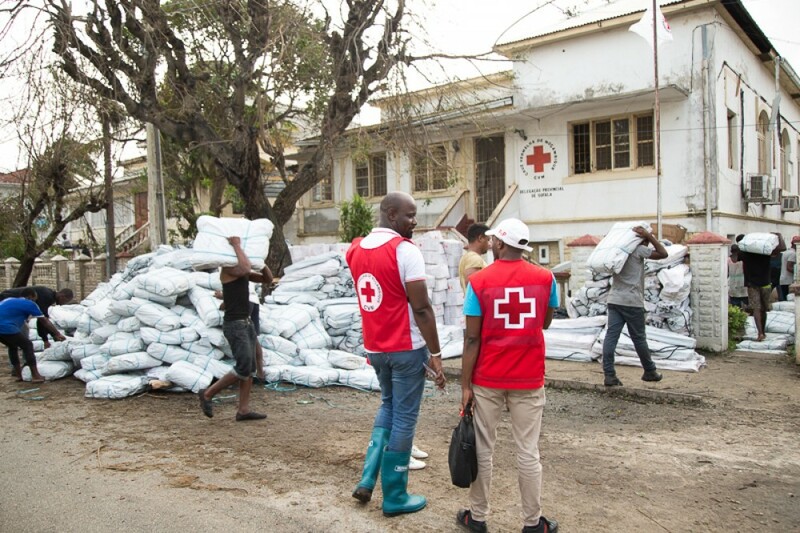 Red Cross volunteers in Beira are also handing out chlorine so that people can purify water. 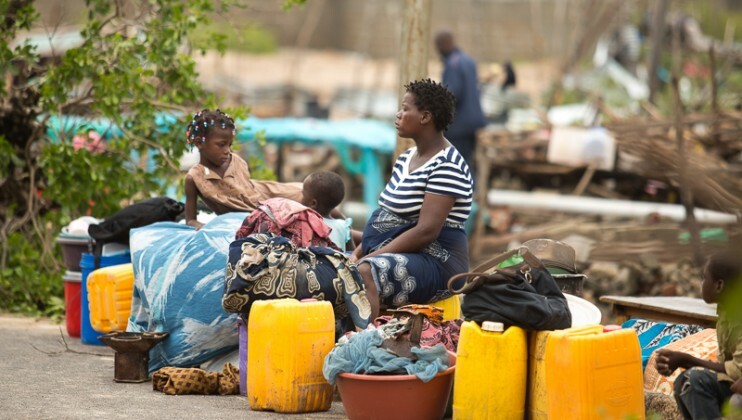 “Waterborne diseases can increase in the aftermath of a disaster such as this due to the contamination of the water supply and disruption of usual water treatment. 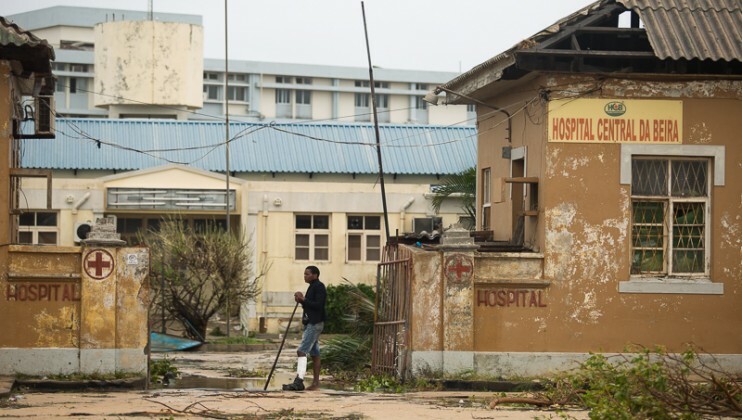 Outbreaks of viral gastroenteritis, hepatitis, cholera and other diseases could follow as a result,”LeSueur said. Malaria is endemic in Mozambique, peaking during the December to April rainy season. 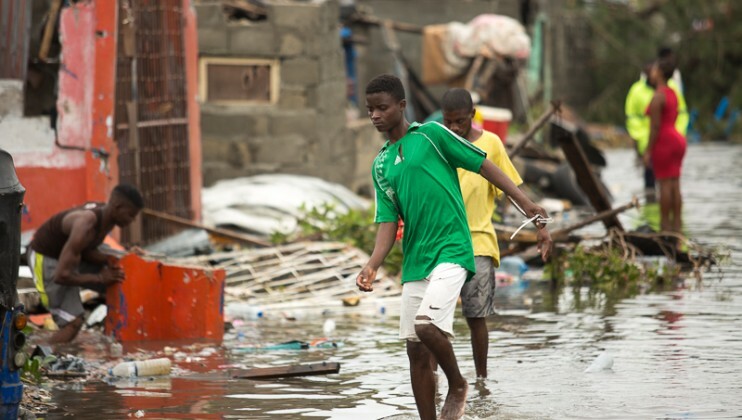 The extensive flooding could result in stagnant water that could become perfect breeding sites for mosquitoes. 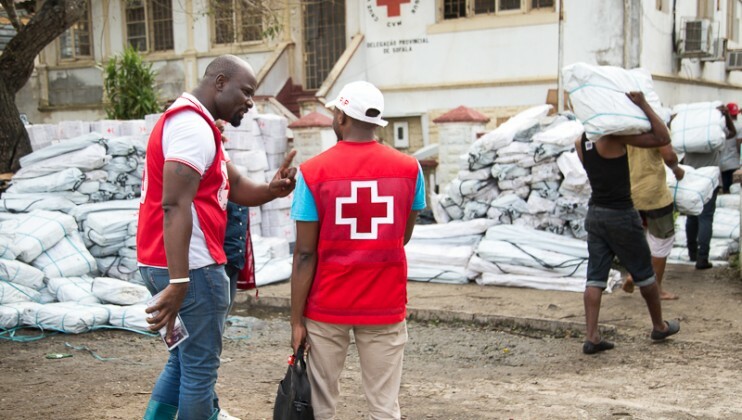 The International Committee of the Red Cross (ICRC) is also present in the affected area. 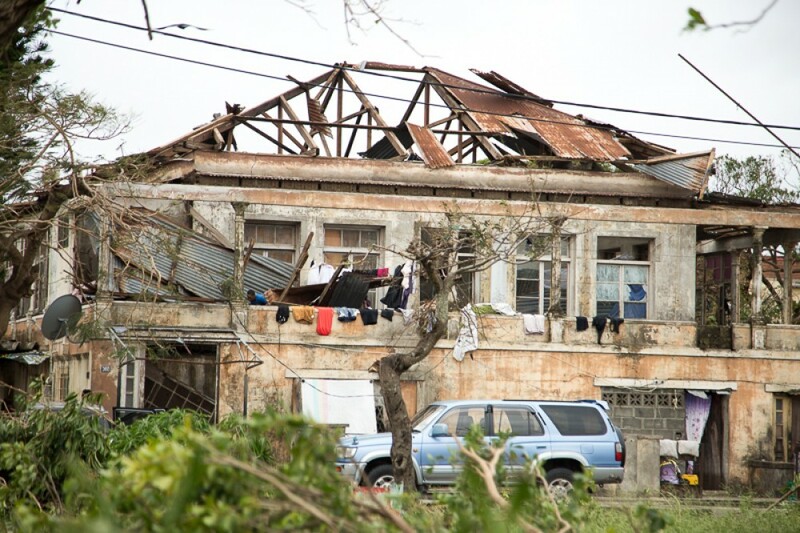 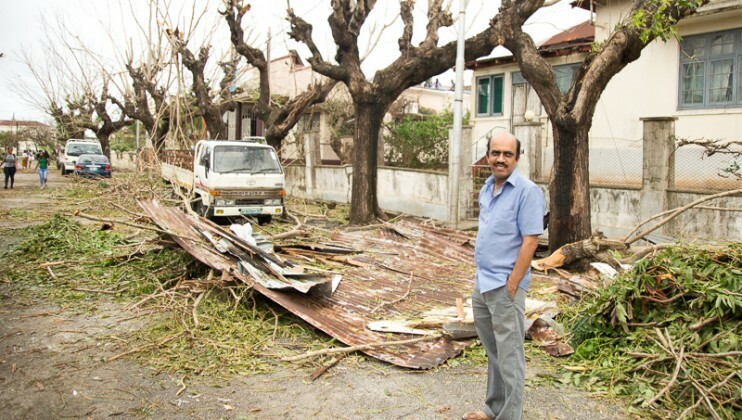 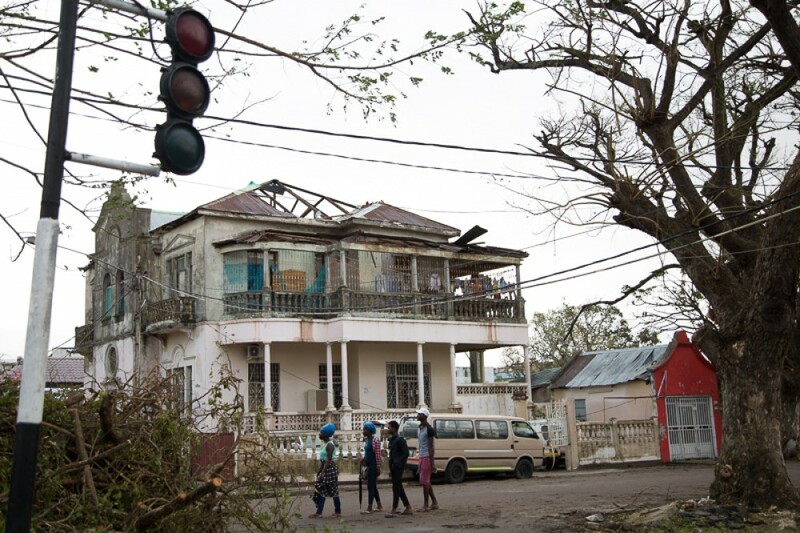 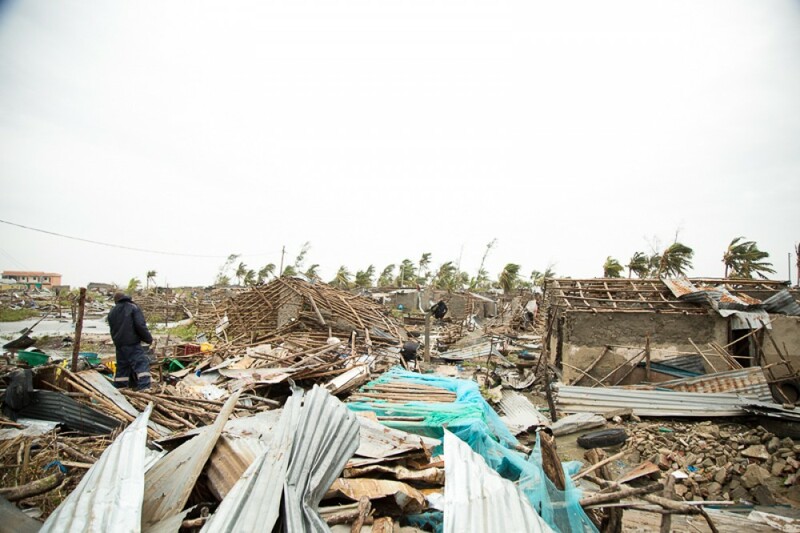 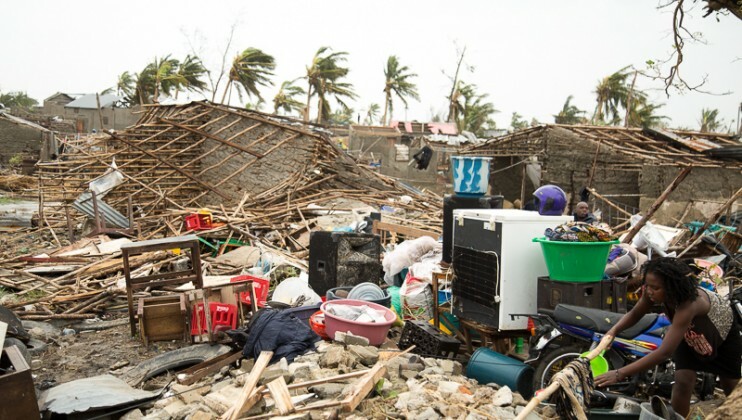 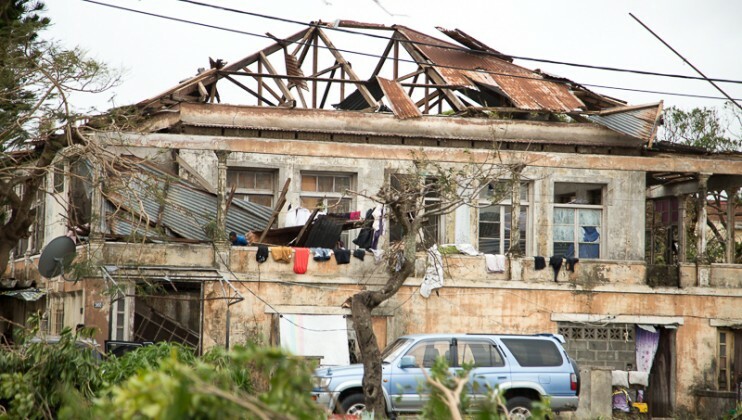 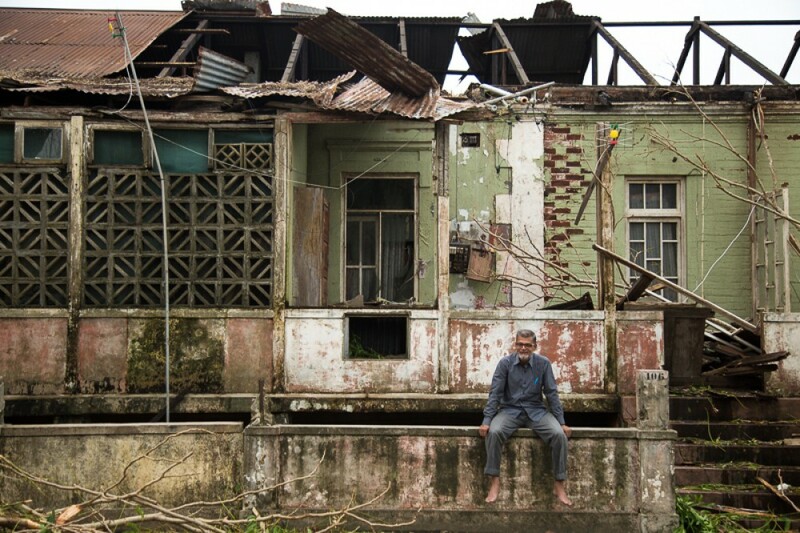 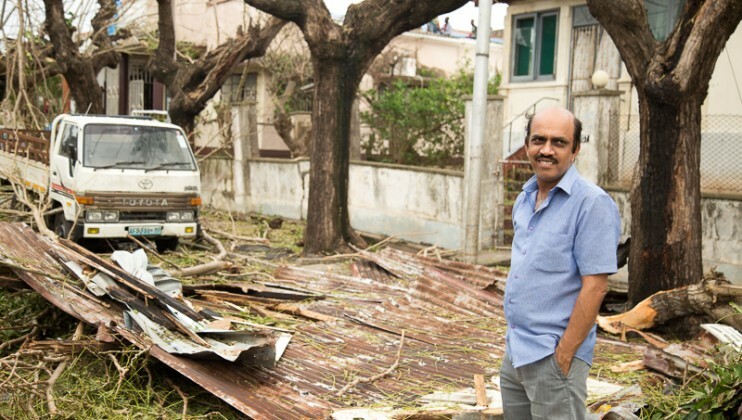 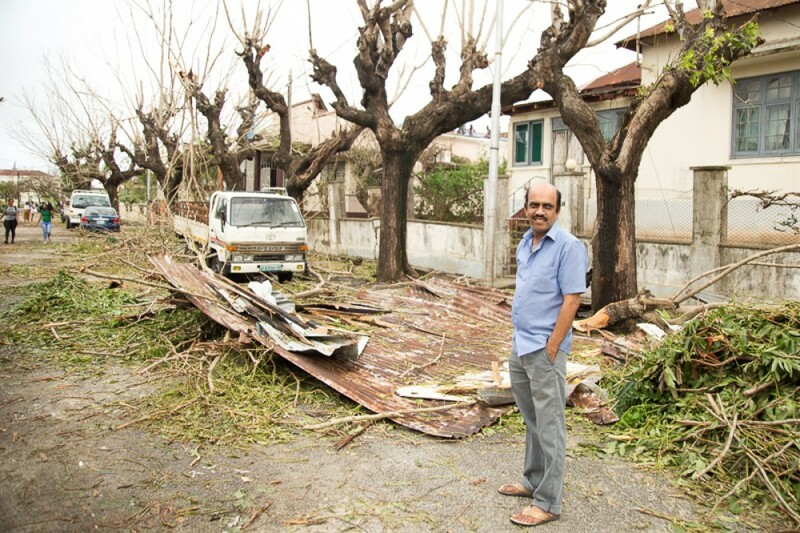 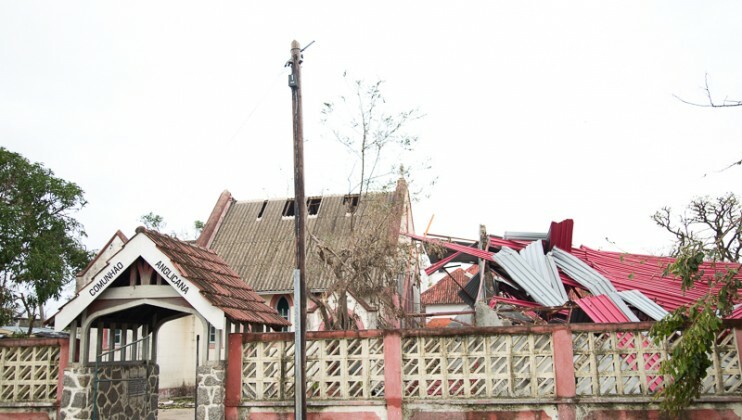 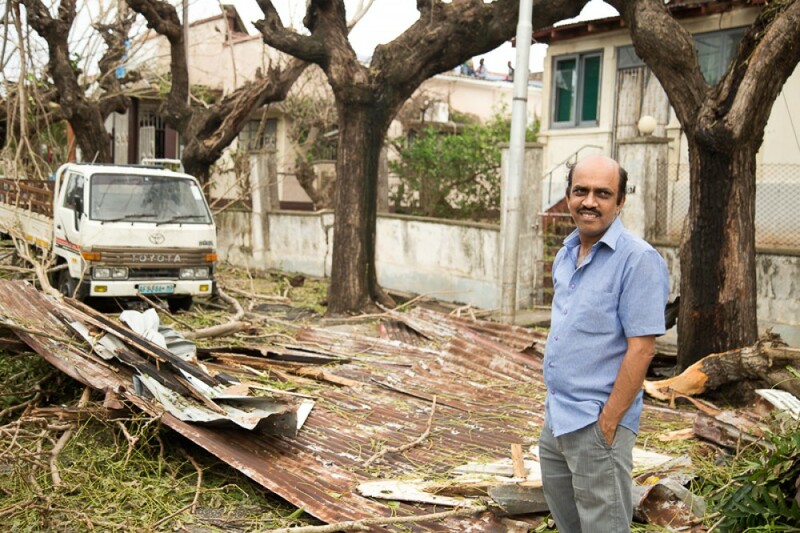 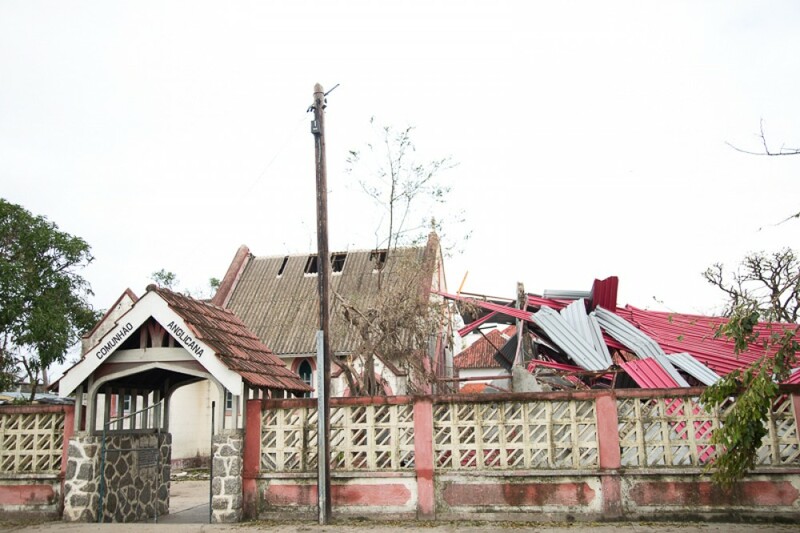 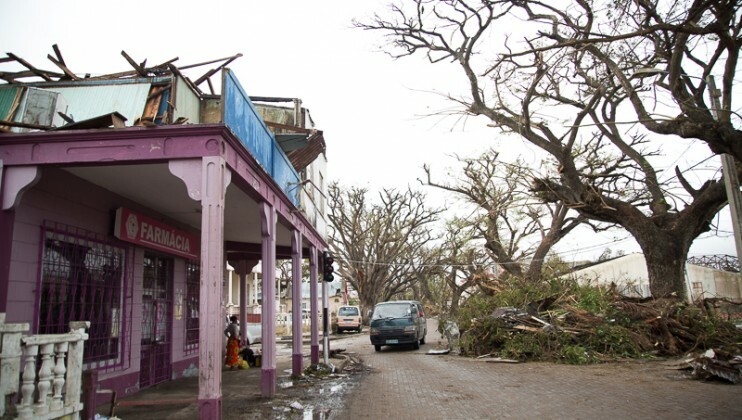 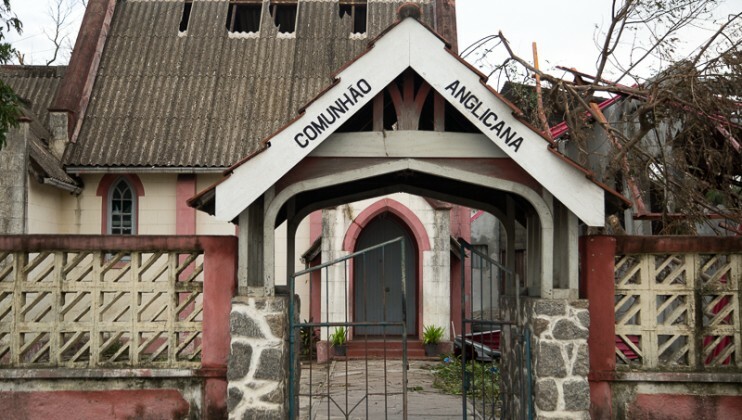 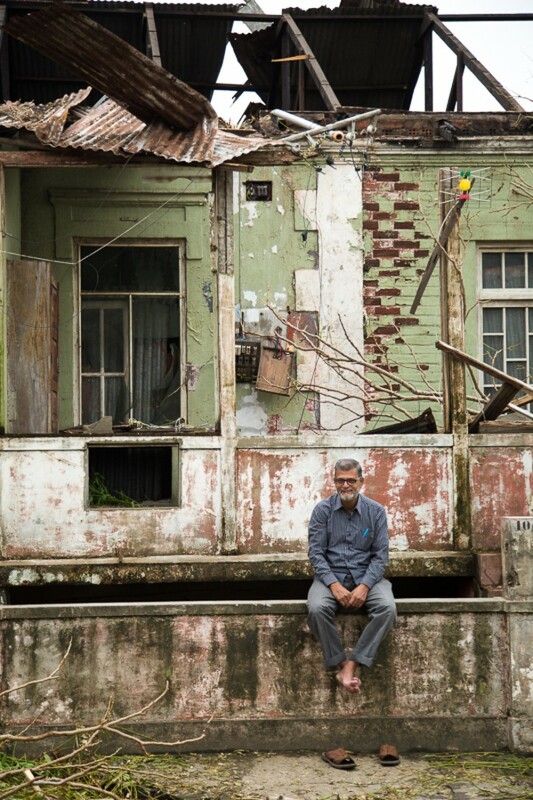 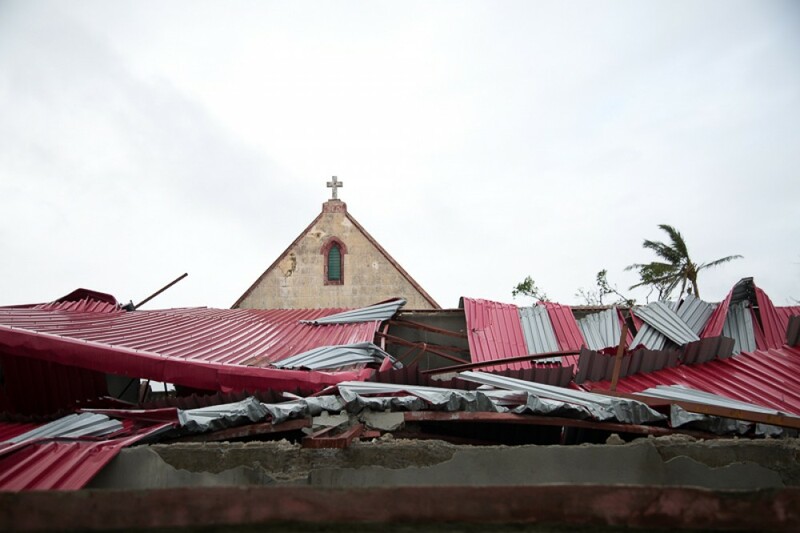 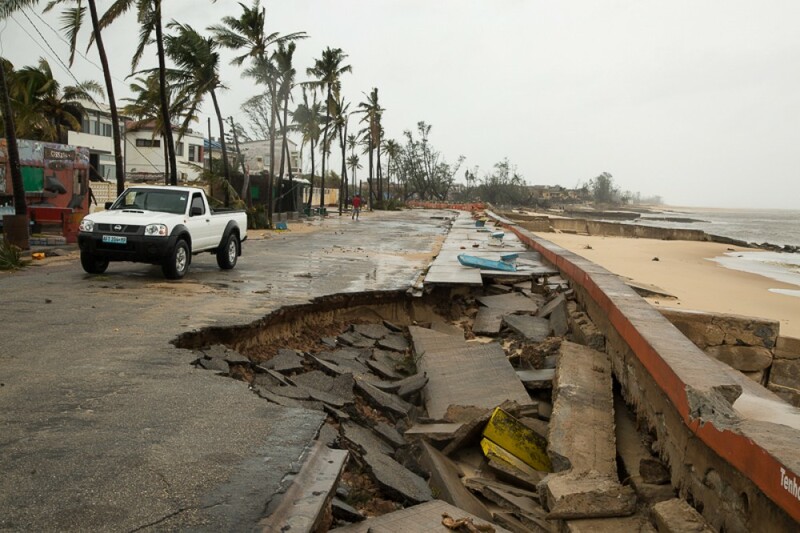 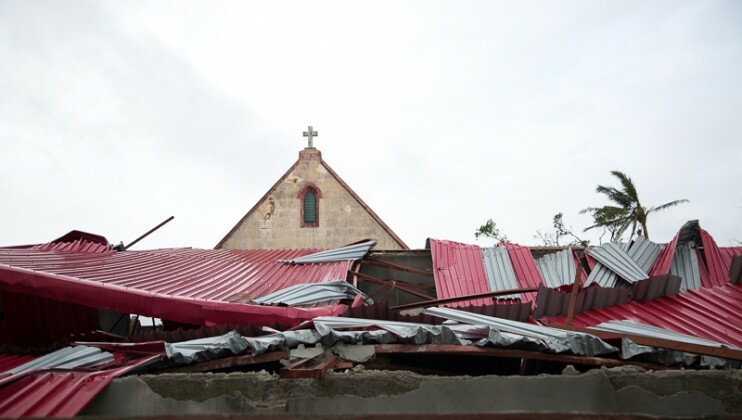 The ICRC has launched its Restoring Family Links activities to assist families separated by the cyclone to reconnect or register their ones as missing. 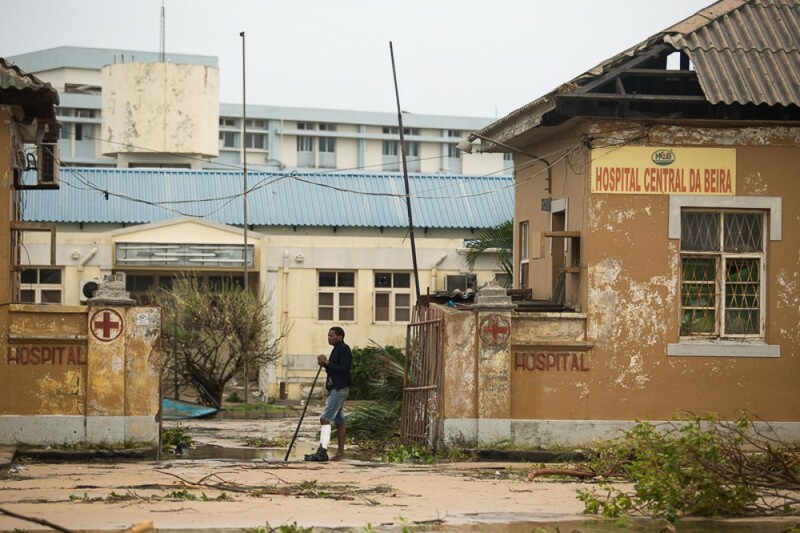 It also deployed a forensics specialist to help manage the dead in a dignified way and donated fuel to Beira Central Hospital to ensure the critical health facility in the province continues to have power.